From the classic first-generation cars of the late 1960s to today's world-class sixth-generation car, Camaro 2018 offers a visual review of all the greats. Celebrate 50 years of one of Americas most iconic performance car, Chevrolets Camaro. 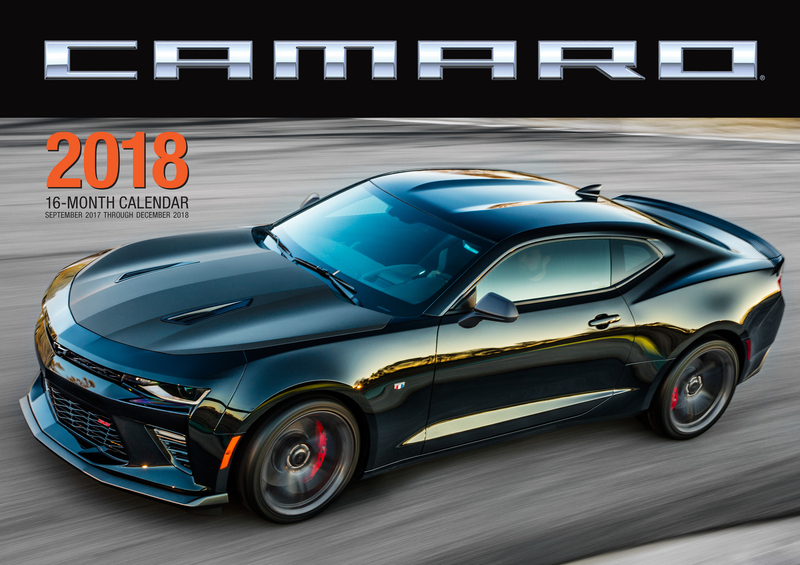 From the classic first-generation cars of the late 1960s to todays world-class sixth-generation car, Camaro 2018 offers a visual review of all the greats including the SS, Z28, RS, ZL1 and more. Beautiful studio photography from top auto shooters complement great historical images from General Motors archive.